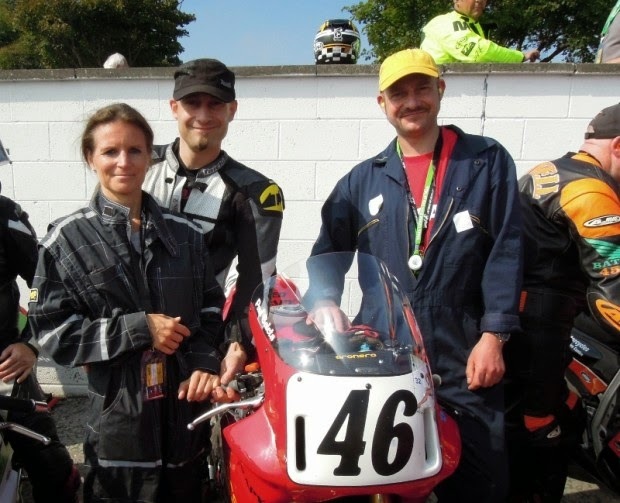 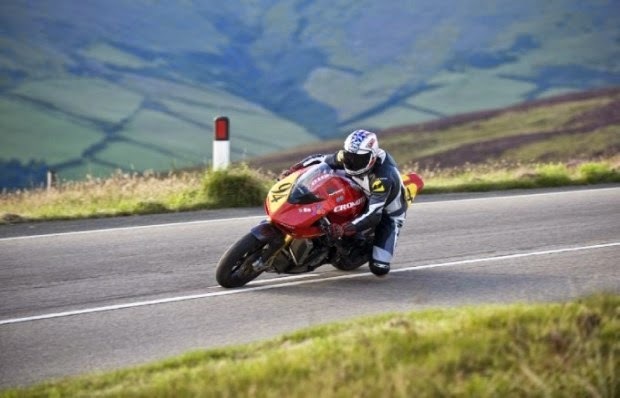 Our mate, and fellow DTRA racer, Paul Baleta (of the Speed Therapy blog) has been racing the Manx GP (the amateur TT) for the last few years and this year has an entry to the TT itself. 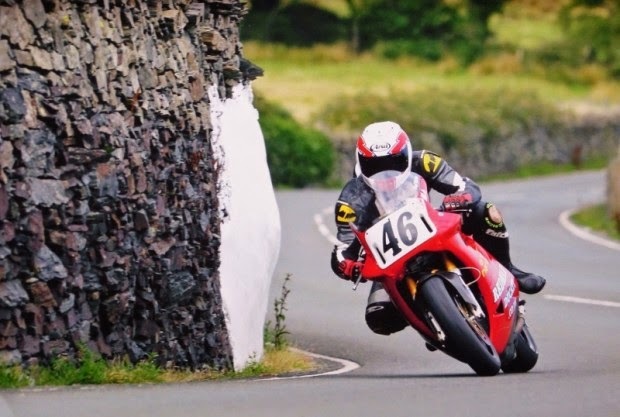 It is an incredibly expensive place to race, so Paul has launched a website where you can buy something to support him, a T-shirt, cap or even used set of TT tyres, or just chuck him a few quid and have your name on his bike. 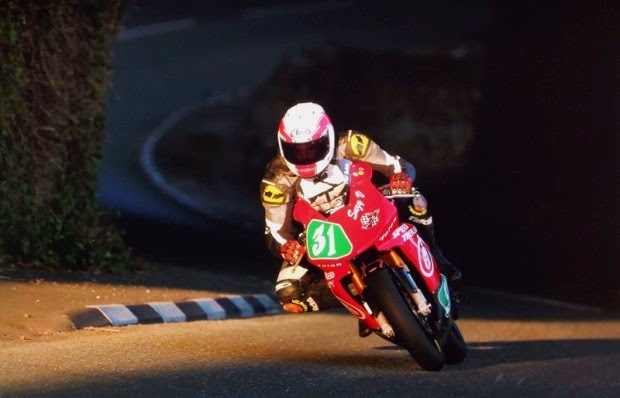 Go to Paul Baleta TT 2015.